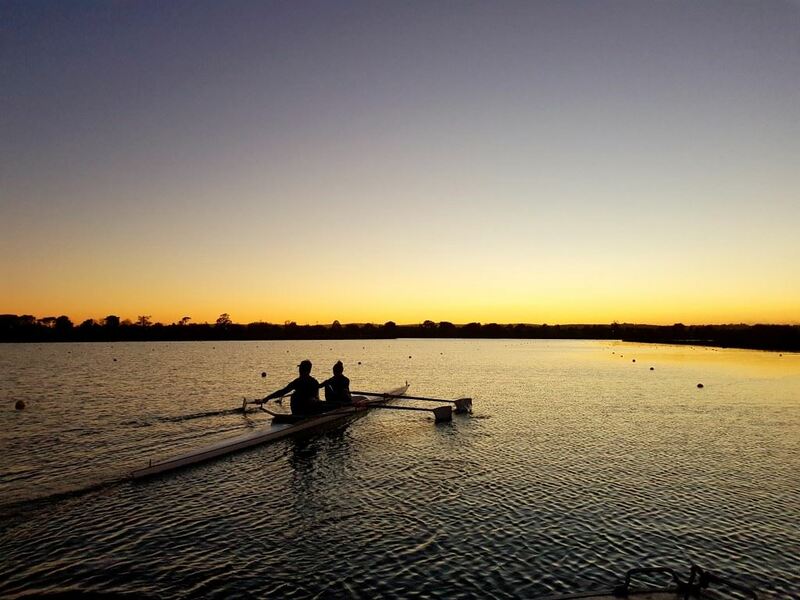 Wendouree Ballarat Rowing Club is proud to offer a range of rowing programs to help develop all members from the junior and youth level all the way elite level competition. The Wendouree Ballarat Rowing Club has a long and proud history of supporting Ballarat's best rowers when nominating for State and/or National selection or competing at the Australian Rowing Championships. 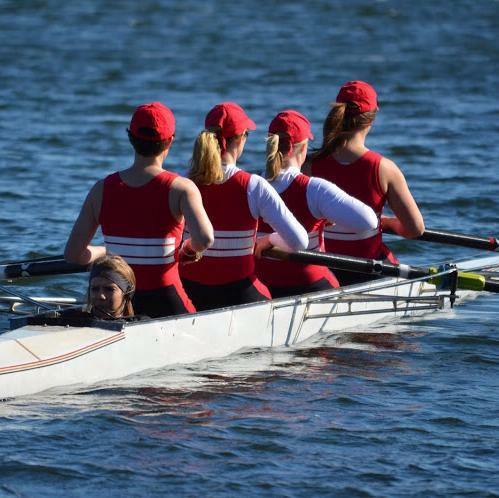 Every season the Wendouree Ballarat RC is on the hunt to recruit Ballarat's rowers to train & race at the highest level & potentially nominate for representative selection. WBRC Also offers a Winter Rowing Program for any school aged rower to participate in, regardless of ability level. If you are interested in continuing your competitive rowing please contact our Head Coach. We have a strong group of Masters rowers who train and race alongside the club squad. Our masters rowers range from World Champions to social rowers. Following the conclusion of the club racing season, the majority of Victorian Masters Regattas are held. WBRC will attend state championships, nationals and international regattas where there is sufficient interest. For more info and to discuss your participation. Masters rowers are 27 years old and over. To get involved please contact our Captain. Our club rowers train year-round and race at regattas in Ballarat and beyond. We train in squads with rowers of similar abilities with a view to improve skills, fitness and performance on water. Squads include male and female juniors (school age), university, U21, U23and general club squads (all ages). We hold training camps in summer and winter, which are a great way to improve skills and try both sweep and scull rowing. Check the events calendar for the next camp. Training sessions and coaching are arranged through our captain – to get involved please contact our Captain.